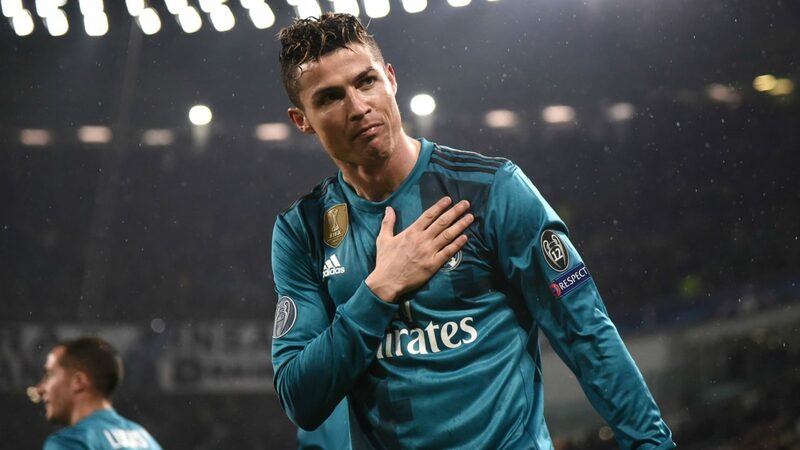 And that in the first leg provided a game that will stay in history, not only by the result (3-0 in favor of Real Madrid), but especially for the goal scored by Cristiano Ronaldo who went around the world scoring a goal with a fantastic bicycle kick. The tie is completely settled, I do not believe that the European champion wasted a 3-goal advantage that he had won away from home, moreover being a deadly team in the offensive transitions, who I think will have a decisive role in the outcome of this second hand, where players like Gareth Bale and Ronaldo have everything to shine. There is not much to say beyond the history of the first round, although Real Madrid internally is making a bad league, the team in the league of champions seems another, and that is what has saved the place of coach Zidane, who seeks make Real the first team to win 3 consecutive editions of this event after having this format.